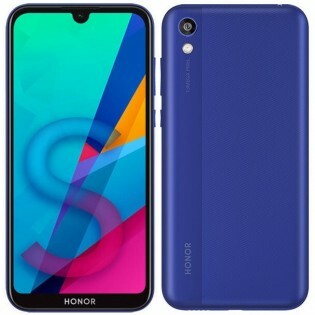 Chinese phone maker Honor announced the Honor 8A Pro yesterday, and soon after, images and specs of the Honor 8S surfaced. The Honor 8S is built around a 5.71-inch waterdrop notch display that has a resolution of 1520 x 720 pixels. The screen is surrounded by tiny bezels, with a comparatively thicker chin. The back of the Honor 8S has a dual finish and is home to a 13MP camera. For selfies and video calls, there's a 5MP camera on the front which resides inside the notch. Talking about the innards, the Honor 8S comes with Helio A22 SoC which is coupled with 2GB RAM. 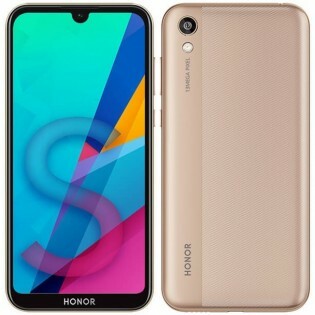 It has 32GB of internal storage, but there will be another variant for Western Europe which will have 64GB storage and an additional gig of RAM. The Honor 8S is 8.45 mm thick and will boot to Android Pie-based EMUI 9. It will come in at least three colors and have a 3,020 mAh battery under the hood which will charge through a microUSB port. 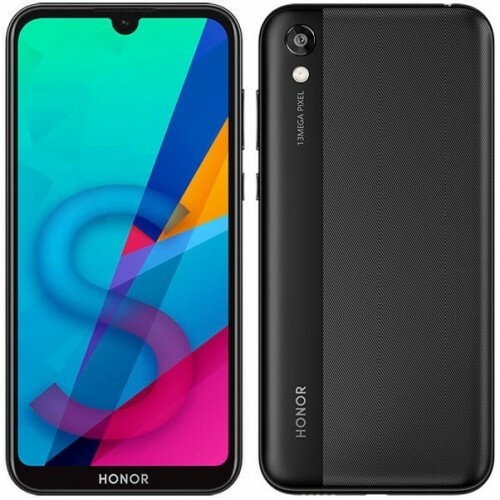 We should know more about the pricing and availability of the Honor 8S soon.